More than one in every 10 South Korean seniors suffer from dementia, and the number of dementia patients is estimated to exceed 2 million by 2039 due to the rapidly aging population, data showed on Sunday. 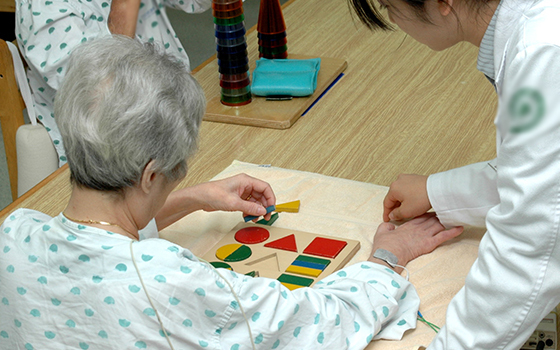 About 10.2 percent of South Koreans aged 65 years or above had dementia as of 2018, according to a survey of 5,056 adults aged 60 or above conducted by the National Institute of Dementia (NID) for a year from June 2016. It marked the first time for the prevalence to exceed the 10 percent mark, the institute said. Last year’s figure stood at 9.95 percent. The number of dementia patients reached 750,000, with males representing 275,000, while females accounted for a whopping 475,000. As for the age group of 60 or above, the prevalence came to 7.2 percent with 770,000 patients suffering from the disease. The prevalence of mild cognitive impairment was 20.2 percent in the elderly aged 60 or above as of 2018, and 22.6 percent in the elderly aged 65 or above. The institute also said the number of patients with dementia is expected to reach 1 million in 2024 and 2 million in 2039, about two years earlier than expected in its previous research released in 2012.